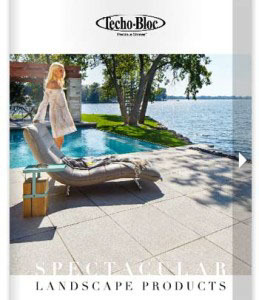 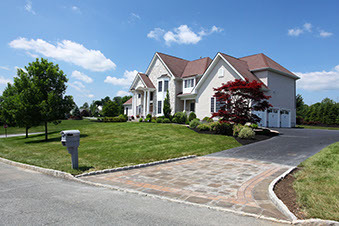 As a Techo Pro Contractor we are certified by Techo-Bloc to install Techo-Bloc pavers beyond the industry standards. 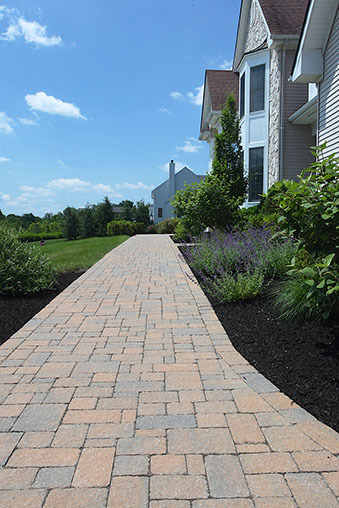 Check out this page which showcases the many different types of Techo-Bloc products we have installed on various projects. 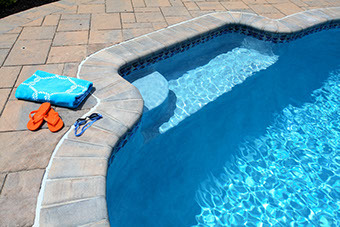 Techo-Bloc Blu 60 Pavers in Sandlewood Color surround this free-form pool. 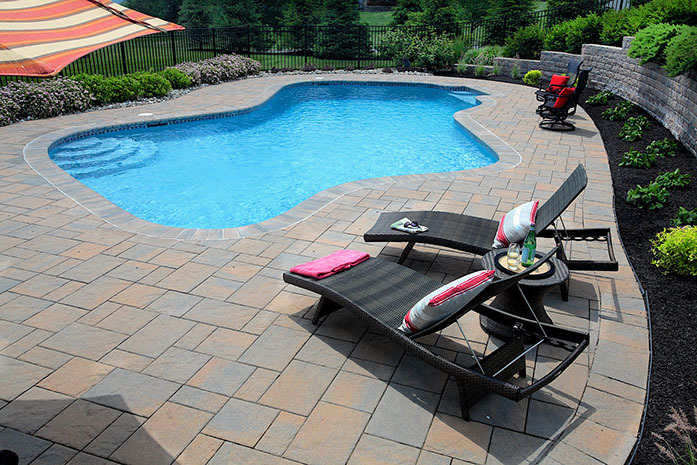 Techo-Bloc Bullnose Coping around pool.